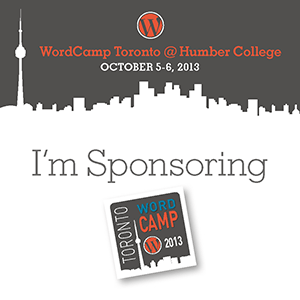 WordCamp Toronto is organized by the WordPress Toronto Meetup Group. This introductory session is geared to those who are new to WordPress. WordPress terms will be explained in plain language. 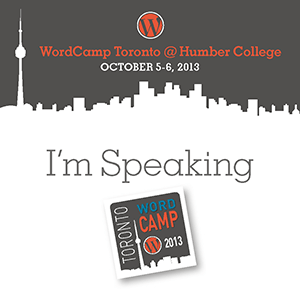 During this session we’ll take a live tour of WordPress and discuss themes, widgets and plugins. 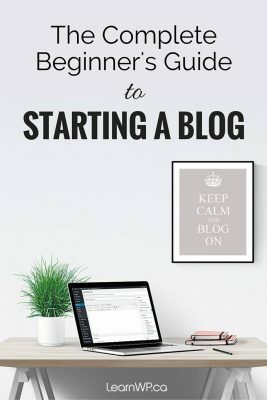 You’ll leave with a good idea of how WordPress works and how to get started. So you want to start a business, do you? Taking yourself from the level of a moonlighting freelancer to full-time contractor or business owner is a big step. You end up facing an entirely new world of challenges: project management; contract negotiations; billings; scope creep; teaching clients how to use WordPress. The list goes on and on. Our panelists will address these issues, and any other questions you may have as a proprietor of WordPress-related services. Need a second opinion for a website you’ve been working on? No problem! The WordPress Site Clinic puts our professionals to the task of reviewing your site, offering recommendations related to design, content & site structure, and functionality.